Why Choose EDL? - Engineering Development Laboratory, Inc.
At EDL customer service is everything. We strive to ensure you are completely satisfied with the quality of our work, our responsiveness to your needs and our ability to meet your requirements. 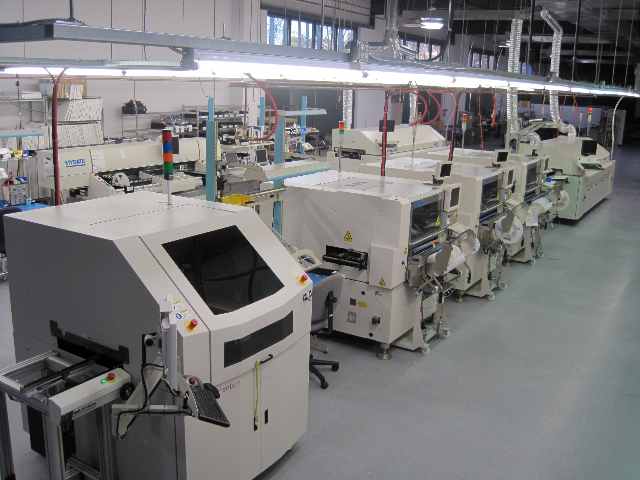 Our clear goal is to be your long-term, electronics manufacturing services partner. It is our attitude and commitment to excellence that extends throughout our organization and which we apply to every phase of a project, from initial consultation to final delivery. Meeting your needs is our first priority at EDL. We understand deadlines, budgets, product launch windows and the pressures of competitive business. Our customer service attitude and successful experience is an EDL "value-add" that brings you real benefits in terms of production efficiency and product quality...not to mention the peace of mind that comes from working with a team committed to your success. We never stop looking for ways to deliver the best quality product or service with the fastest possible turnaround at a total cost savings to you. The result of our unparalleled dedication is meeting your needs on time and within budget. 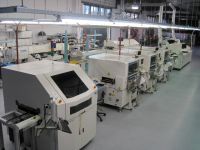 We understand that the selection of an electronics manufacturing services supplier can be a difficult task. Your choice has the ability to delight or, through poor supplier performance, severely frustrate your customers and possibly harm your competitiveness in the marketplace. EDL has a proven track record of success with a diversified customer base, a strong balance sheet, and rock-solid references. This foundation, combined with a continuous investment in our people, processes and technologies, will ensure we earn your trust and create a long term, successful partnership.